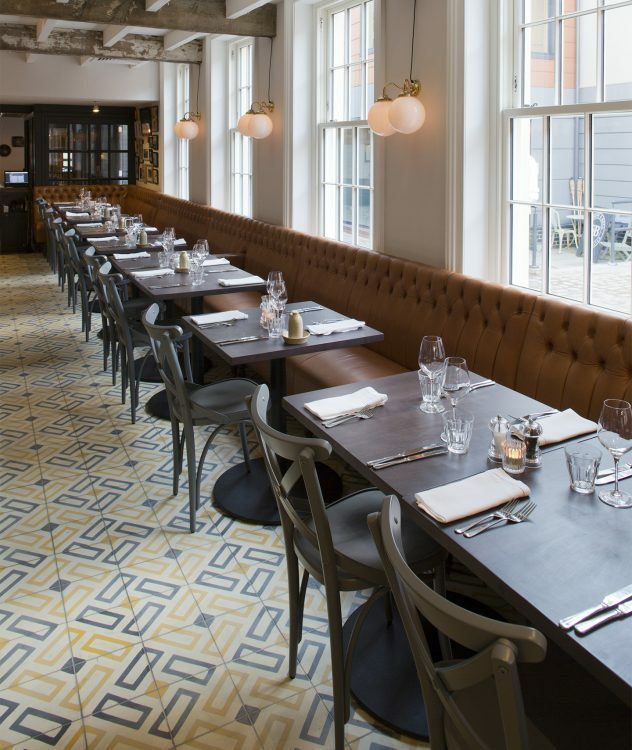 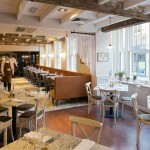 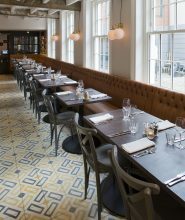 Fine flavours, satisfyingly sized portions, and a lovely space in which to enjoy a meal. 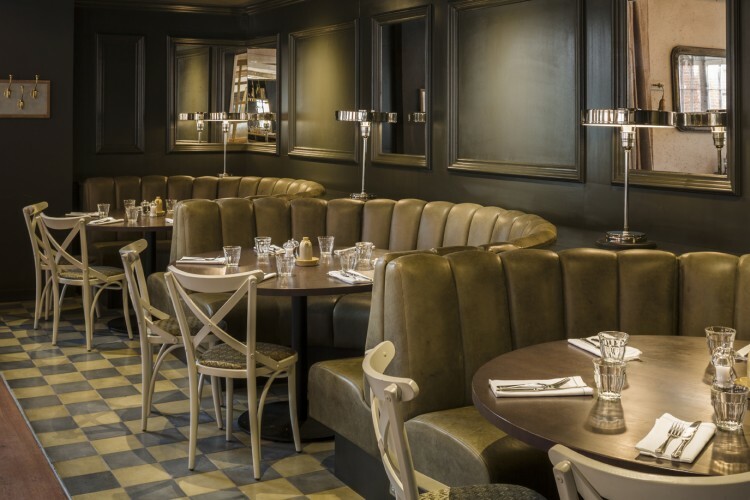 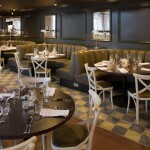 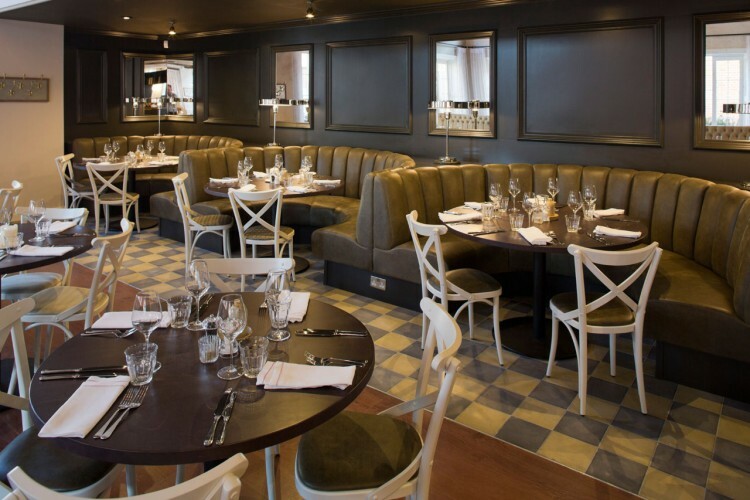 Located on London Road, Brasserie Blanc’s authentic French restaurant offers a traditional taste of France. 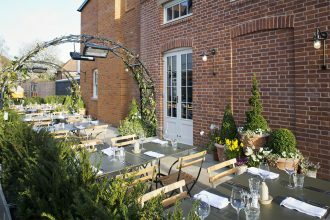 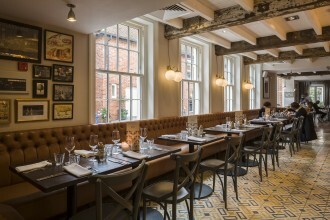 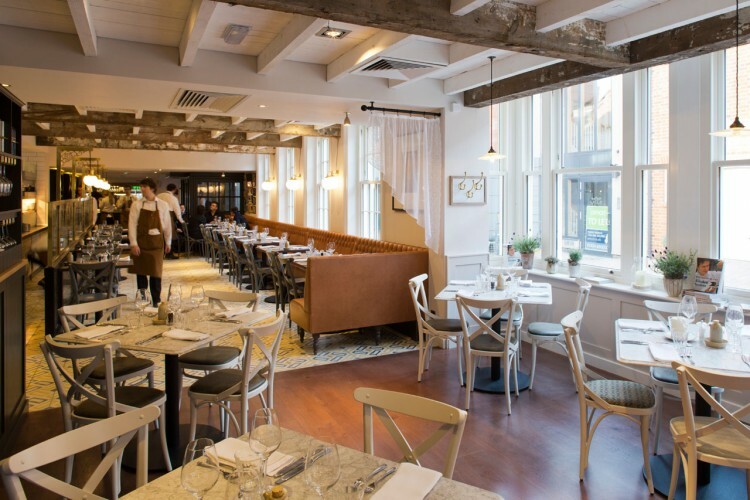 Our gorgeous French restaurant in Beaconsfield is simply stunning with a high atrium ceiling in the rear and aged, lime-washed beams over the busy breakfast area. The light streams in & there are plenty of lovely seating areas to enjoy a delicious lunch, try our great value two course set menu for just 12.95 at lunch. 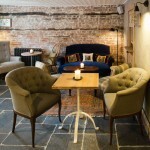 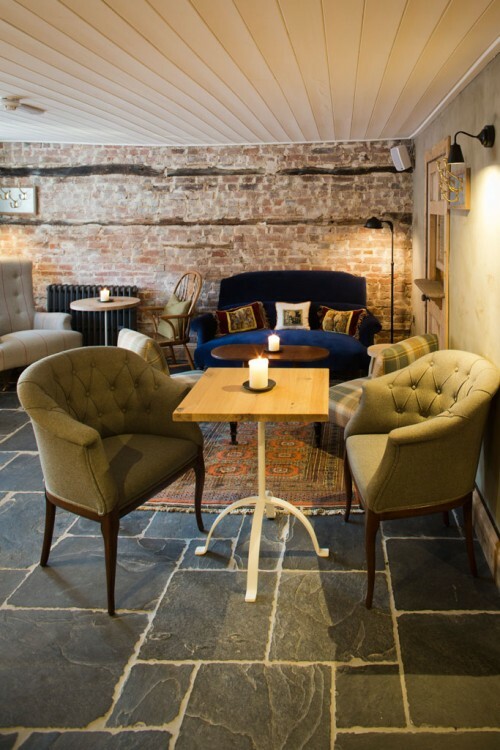 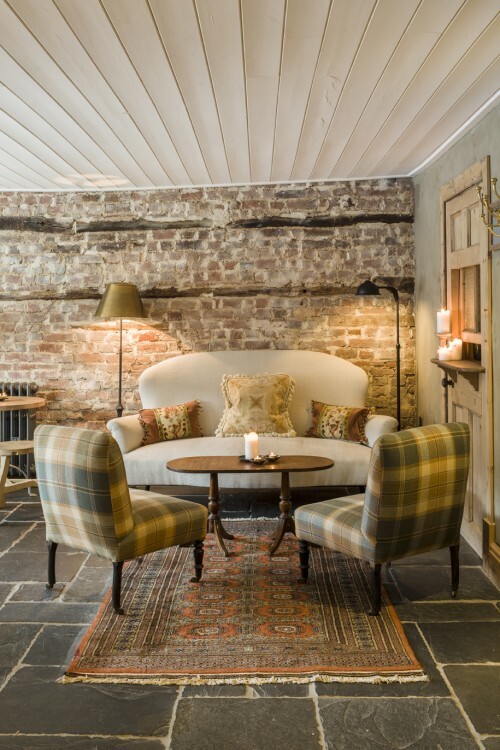 Visit us for a leisurely dinner with friends, or join us for afternoon tea tucked away on one of our comfy banquettes. 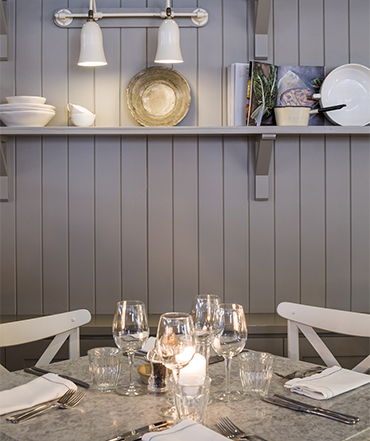 We look forward to welcoming you ‘chez nous’ for a beautiful French dining experience. 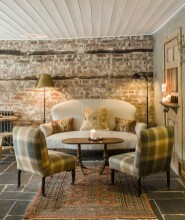 Daily 12pm to 5pm – available for £22.50, or £26.50 with a glass of fizz. 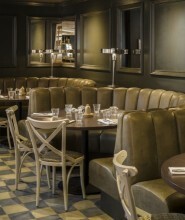 Please call us to book directly.